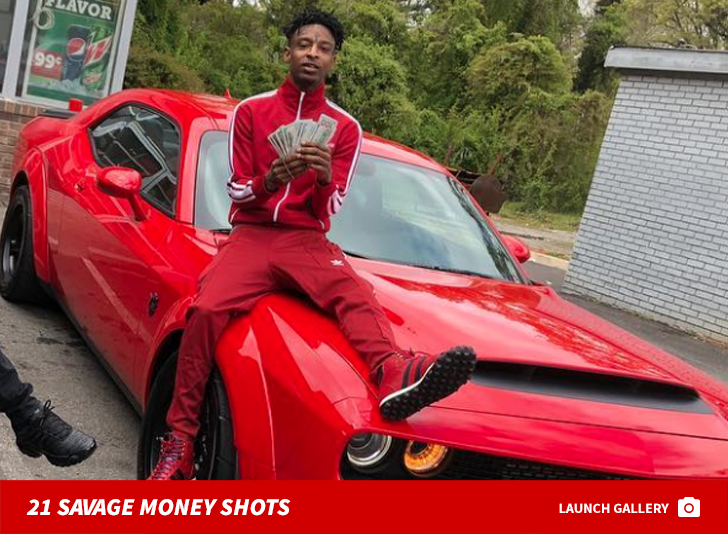 21 Savage ﻿was not turned over to ICE by the Dekalb County Police… turns out, ICE was on the scene when they pulled over the car in which the rapper was riding. 21’s lawyer was irate over Sunday’s arrest for being in the U.S. illegally, saying ICE knew about the rapper’s status since 2017, when he filed for a U-Visa. Thing is … until Sunday, ICE had no interaction with Savage. What’s more … 21’s lawyer says ICE blew it by basing the arrest, in part, on the rapper’s previous felony. As we reported, 21 pled guilty to felony drug charges in 2014, but the record was expunged last year. ICE does not have to honor an expungement … the arrest and conviction can trigger deportation action. 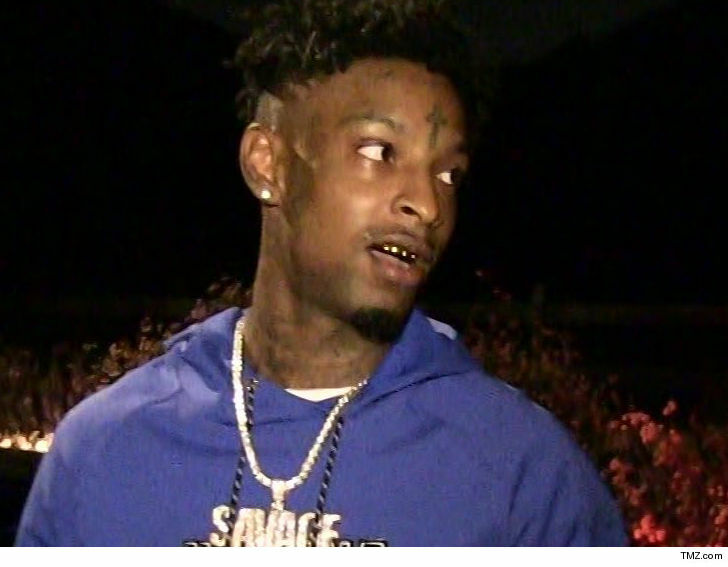 Ironically, 21 Savage’s move to become a legal resident may have caused the arrest, because USCIS investigates the application and does a background check, which apparently revealed he was born in the UK, came to the U.S. legally in 2005 with a visa, but it expired the next year and he has been here illegally ever since. As for why Savage decided to ask for a U-Visa in 2017 … there’s a form of relief available for people who have been in the U.S. illegally for 10 years or longer, who have a qualifying U.S. relative living here. In Savage’s case, he has 3 kids who were born here. Problem is … ICE apparently believes the felony conviction knocks him out of the box. Another reason he may have wanted the visa … it would allow him to leave the country to tour. 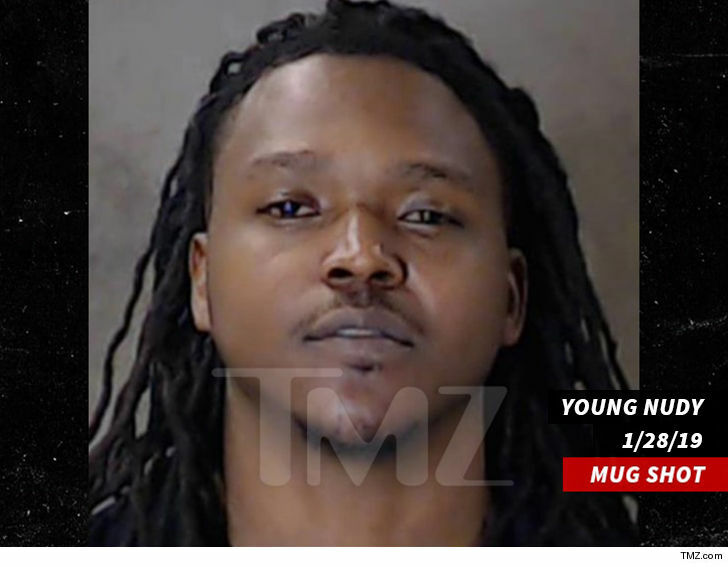 As for why 21’s cousin — rapper Young Nudy — was arrested in the same bust … he had a warrant out, stemming from an incident in 2017. According to the docs, obtained by TMZ, Nudy is accused of shooting a man twice in the hip and once in the buttocks … the man survived the attack.